When a handful of Abort 67 anti-abortion campaigners turned up outside BHASVIC, bearing a large placard showing an image of a foetus, they were soon surrounded by a crowd of several dozen students eager to challenge their views. The students equally rapidly dispelled fears that the protest might cause disorder or distress, engaging the campaigners in vigorous but civil and cogent debate. 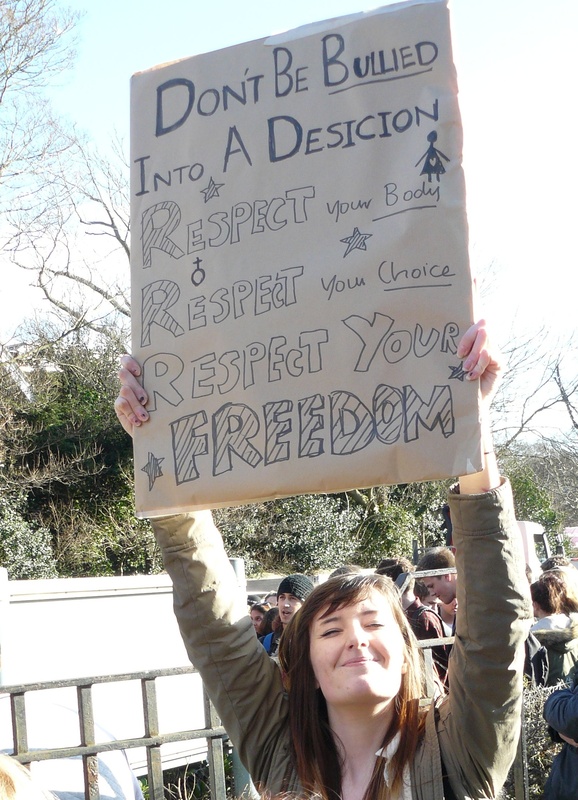 BHASVIC’s students showed that they don’t need to be protected from challenging ideas – and that it’s possible to debate abortion without it turning into a shouting match. Their impromptu lesson in citizenship did them and their college great credit. 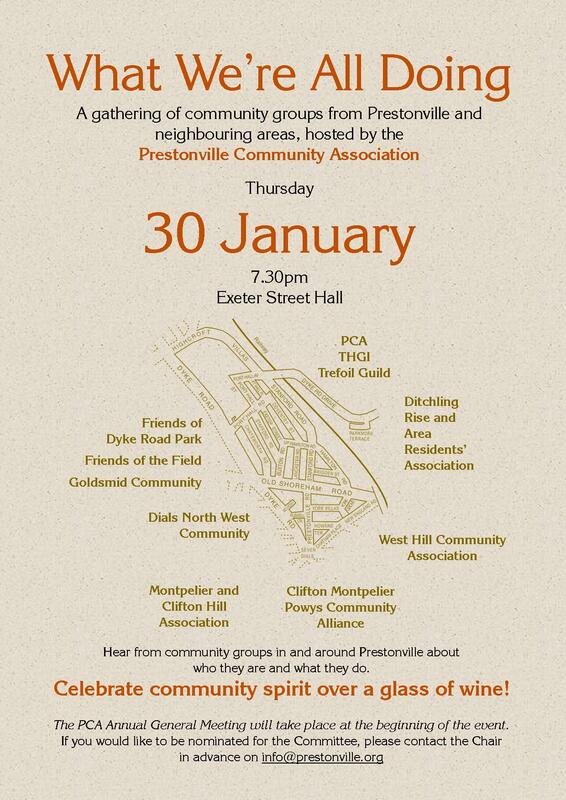 The PCA policy of holding committee meetings in local pubs takes us to the Good Companions next Thursday, 9 January, at 7.30. We’ll be working on arrangements for our big AGM event in the Exeter Street Hall on January 30, as well as discussing other stuff that’s going on locally.